Chronic Bladder Pain or Interstitial Cystitis? Get pain relief without drugs or surgery! In a clinical study, PainShield MD reduced bladder and urination pain associated with interstitial cystitis and overactive bladder, including the number of frequent painful trips to the bathroom. 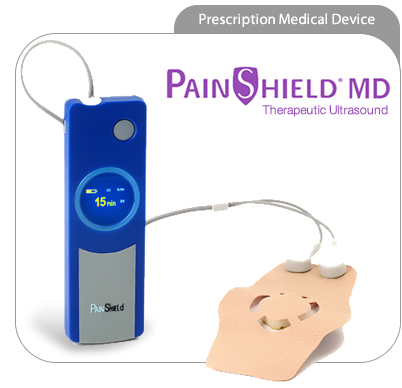 PainShield MD is an alternative to expensive surgical neurostimulation implant with Interstim®. Before undergoing an invasive procedure for your interstitial cystitis pain, try PainShield MD.